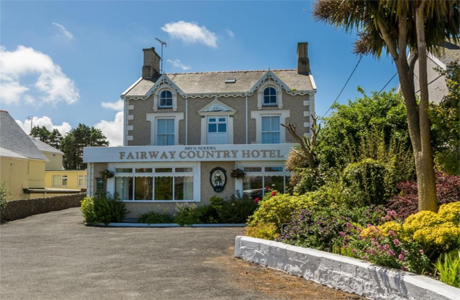 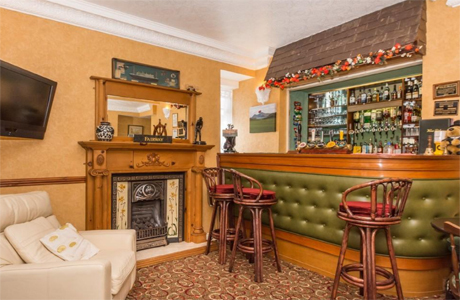 Fairway Country Hotel is just over a mile away from Nefyn Golf Course, The hotel owners take great pride in their reputation for personal, friendly service. 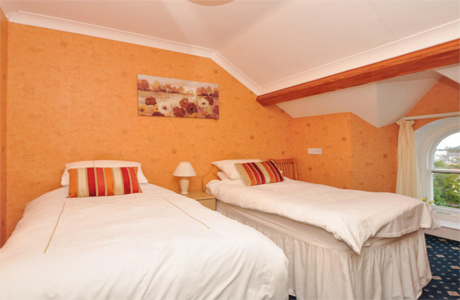 All 10 guest rooms are en-suite with TV and beverage facilities. 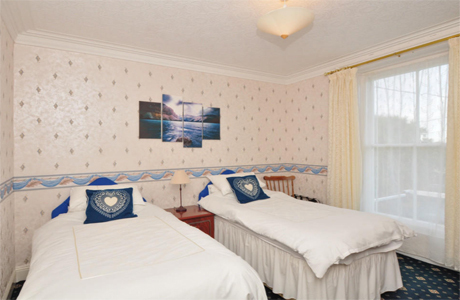 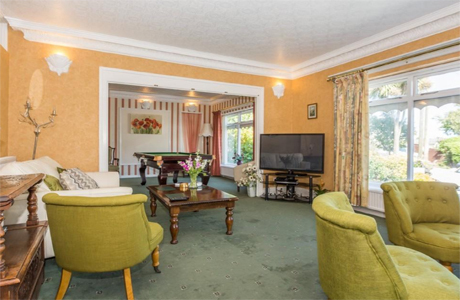 ; they are well appointed with comfortable furnishings, attractive décor and attention to detail. 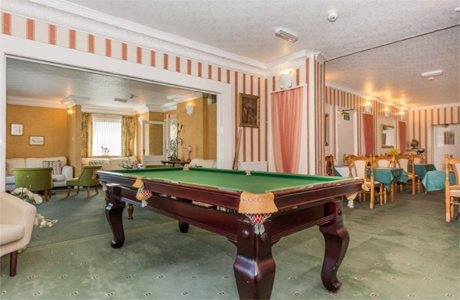 The hotel has a small restaurant, bar and pool table. 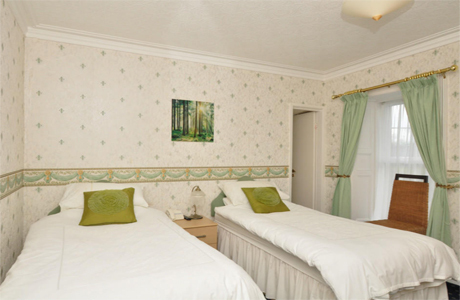 Ample on site car parking.